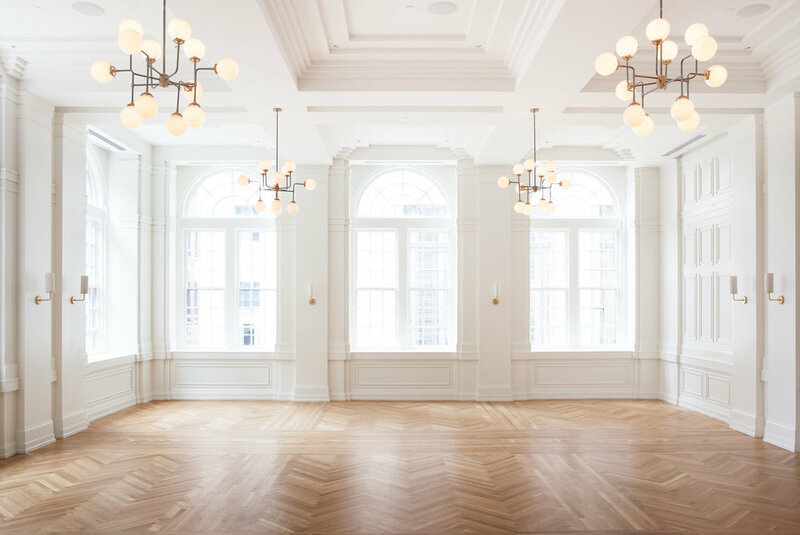 Built in 1930, Noelle came of age at a time when downtown Nashville was experiencing a boom of new hotels, department stores and local characters aplenty. 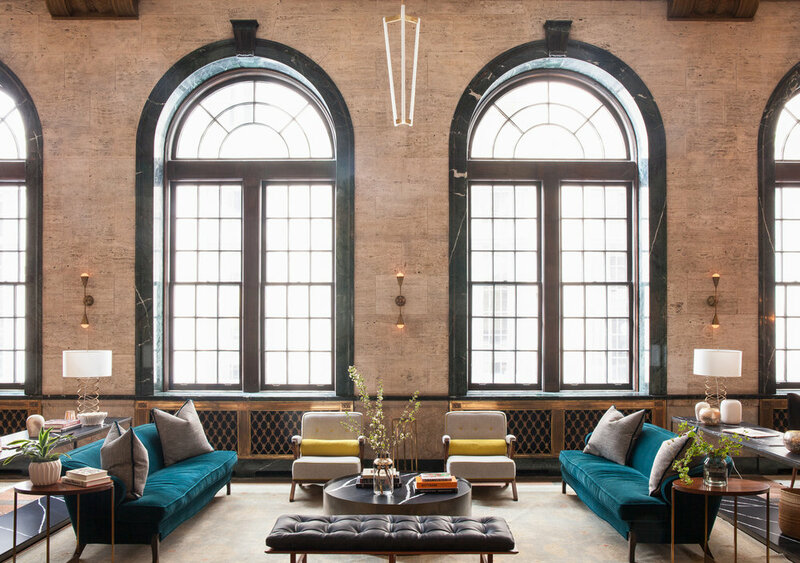 With Printer’s Alley at her back and the glow of Broadway just a block away, Noelle has long been at the center of the hustle and bustle that fuels this eclectic city. 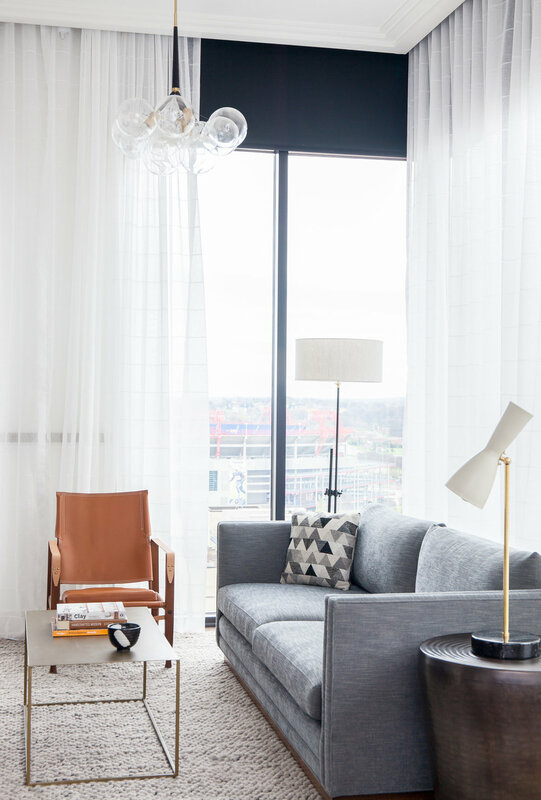 Now in its second act, this famed hotel has risen once again to take on its role in Nashville’s rich narrative.  Today, Noelle serves as a gathering place for some of the city’s most interesting voices and makers as it continues to contribute to the spirit that makes this place so unique.